There are two luxurious guest houses situated alongside each other, each offering self-catering accommodation for 10 guests, at surprisingly affordable rates. 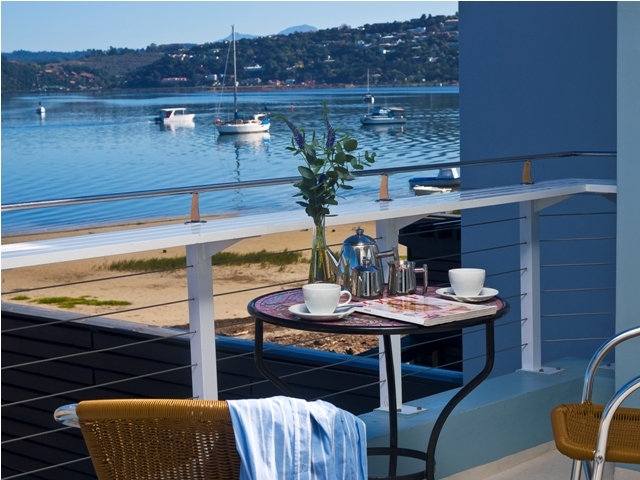 With panoramic views of the Knysna Lagoon spanning from Belvedere to the Knysna Heads, our lodges are just a few steps away from the restaurants and shops of Thesen Island, and they are situated a mere five-minute drive from Knysna town centre. Enjoy breakfast on the patio, a large sociable dining room table, L-shaped sofas and a fireplace for keeping warm during winter. Elegant décor and contemporary, open-plan architecture lend a sublime and relaxing atmosphere to each unit. Each bedroom is en-suite and comprises a spacious bed, a flat-screen TV, DStv and free wireless Internet. 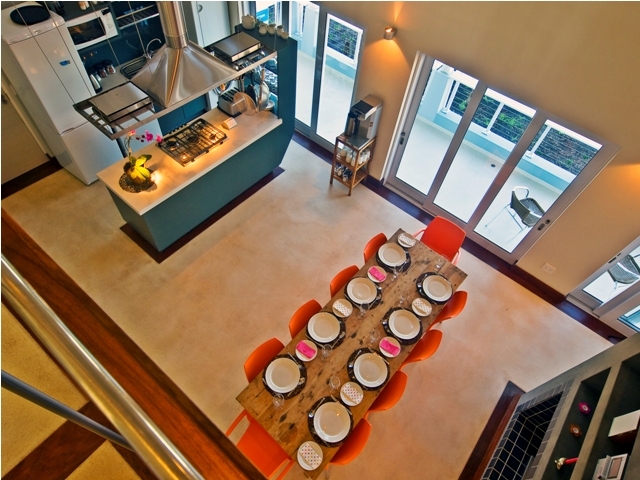 All of this is combined with a fully-equipped kitchen and housekeeping services to ensure carefree holiday living. Oh my gosh, what an awesome place. 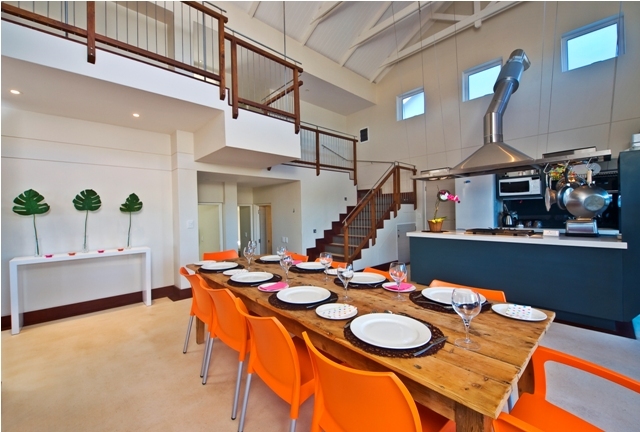 the house we stayed in , plot L7 leased by Lianne Smuts-Miller. it was wonderful. the kitchen was the best. the canal, the access to the bikes, we woke up to ride to Spar the one morning to get breakfast supplies... it was n awesome experience indeed. 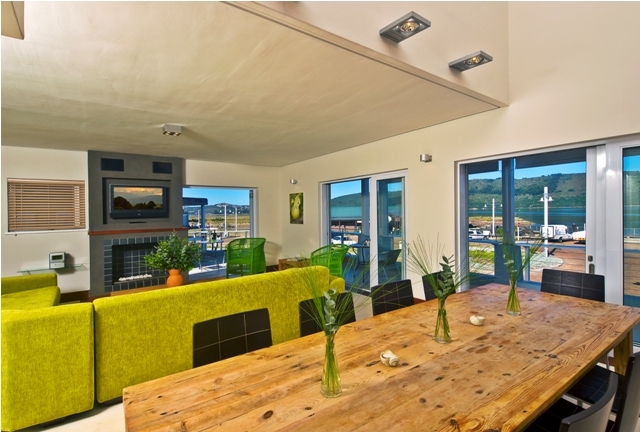 Amazing spot on the bay and the best base from which to explore Knysna and the surrounding countryside. Rooms are spacious, clean and with all amenities you would expect while the communal area offers a full kitchen, comfortable seating and even a gas fireplace for when it gets cold at night. "No reason to be disappointed"
The lodge is wonderful, we enjoyed it. It is pity that we spent there only one night. The area is quiet and nice. There is a splendid view on the lagoon early in the morning. I would recommend you to check my words in practice. 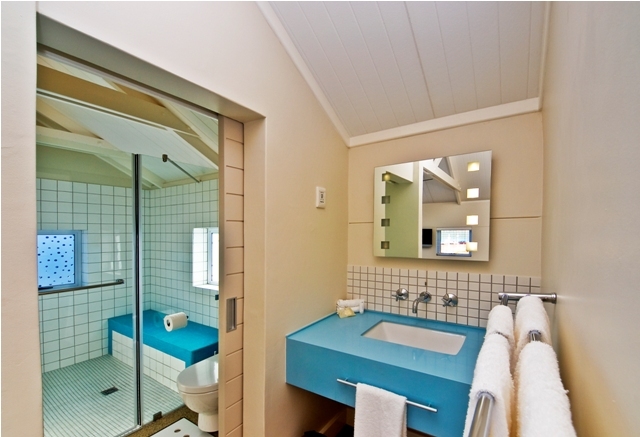 Just book the Thesen Islands&apos; Lodges and. I am sure you will be not disappointed. 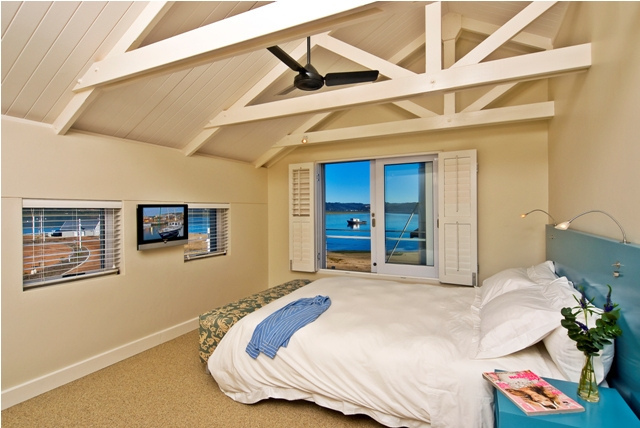 Request a quote from Thesen Islands&apos; Lodges at no obligation.